Beautiful wooded track. Mixed Trees. 5.24 Acres. Lot 1 is also listed. 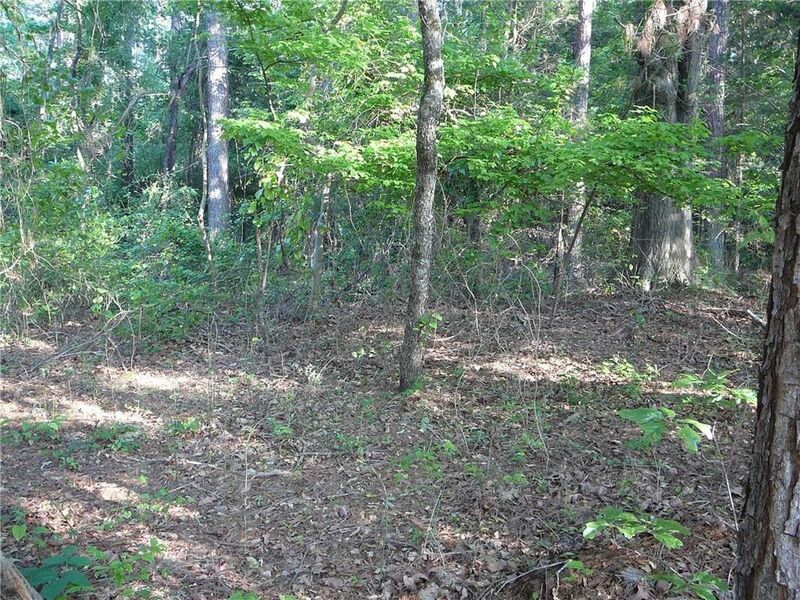 13.61 Acres for $45, 000. Directions: Hwy 29 South, just past Burts Garage Rd. Just prior to Hwy 187. For location reference only, the address of Mt Olive Church which is just prior to this lot is, 3901 Hwy 29 S.